Lodz has some decent hotels. Here are a few we recommended. 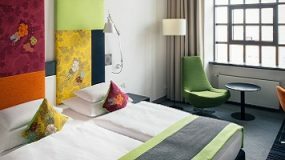 Andels Hotels are synonymous with class and service. The rooms have everything you’d expect and more. 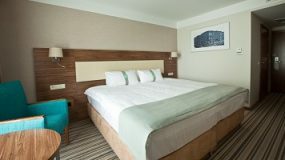 The Holiday Inn brand has been around a while, so you know to only expect high standards and top class service. 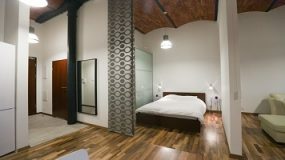 Loft apartments are very modern with an exceptionally high standard, right in the centre of Lodz. It’s a luxury pad away from home. 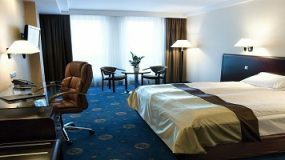 The Ambasador-Centrum is a 4* with 139 luxurious rooms in the heart of Lodz. The great location means it’s walking distanace from the world-famous Piotrkowska Street.